East and West meet along the river. 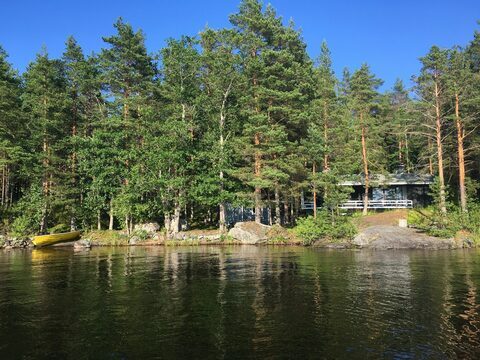 The rivers along the Saimaa Canal and the sky-blue water paint a lovely background for a summer’s day. 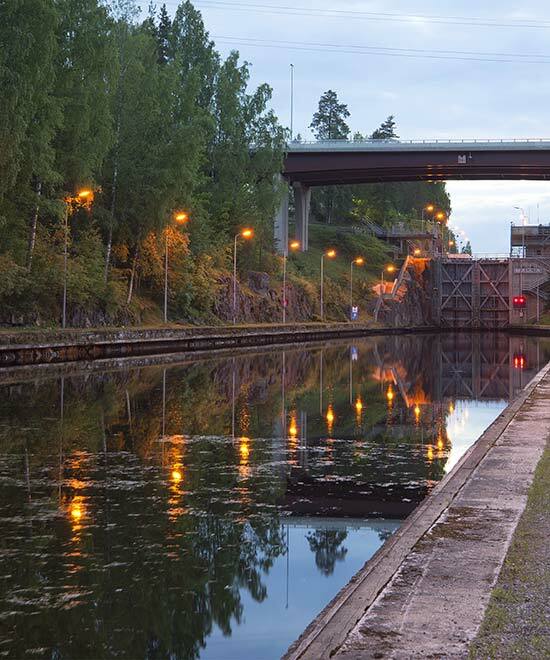 The canal, inaugurated in 1865, connects Lake Saimaa to the Gulf of Finland via Vyborg. The views of the lakes in the area have been an inspiration to many artists. The canal stretches for more than 23 kilometres and invites visitors to take a trip down it in a boat. Add a visit to the interesting museum, which reveals the history and is where East and West meet. 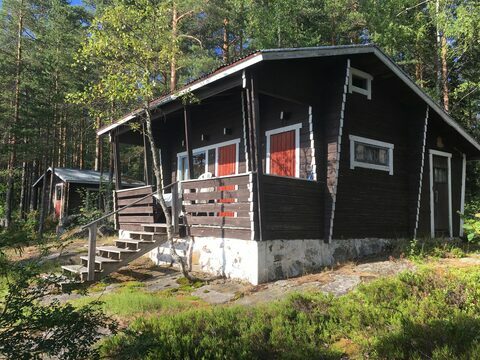 L302 Lappeenranta, Saimaa 2-4 henk. 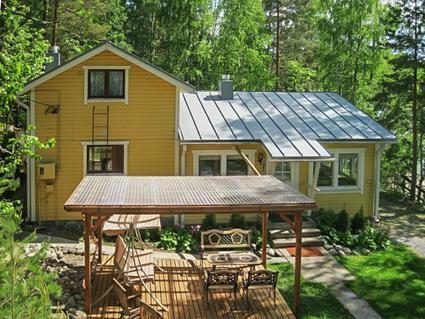 L301 Lappeenranta, Saimaa, 2-5 henk.